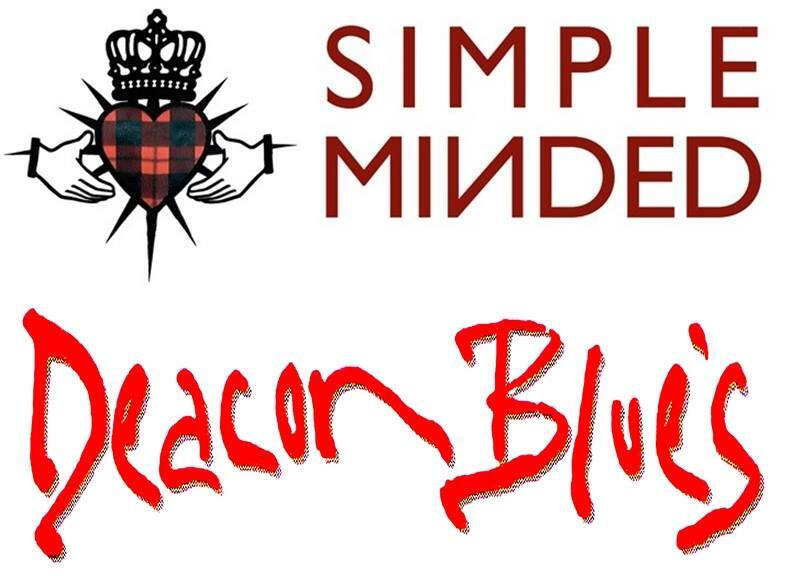 An evening celebrating two of Scotland's greatest musical exports, Deacon Blue and Simple Minds. SPECIAL ADVANCE TICKETS ONLY £10 GET YOURS NOW!!!!! An evening celebrating two of Scotland's greatest musical exports, Deacon Blue and Simple Minds. World established tribute band, Simple Minded, bring you a sensational double bill packed with hits. Kicking things off will be a set of classic Deacon Blue songs including Real Gone Kid, Wages Day, Dignityand much more. The evening will culminate with Simple Minded's renowned renditions of hits from Simple Minds, arguably the biggest band to come out of the country. Expect to hear Waterfront, Don't You, Alive and Kicking and also some surprises for fans of the band's amazing back catalogue.